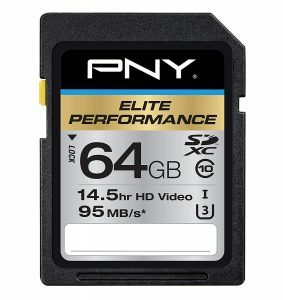 Today only, Amazon has a PNY 64GB SDXC Memory Storage Sale, $17.99 Free Shipping $25 or with Prime. 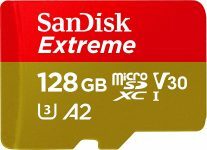 Expires: 7/27/2018 - Highly Rated at 4.3 out of 5 stars. Next lowest price $30.